Musical setting of the English version of Mass in the Chaldean rite of the Syro Malabar Church. Produced by the St. Thomas Syro Malabar Catholic Diocese of Chicago. Commissioned and approved by the Synod of the Syro Malabar Church. 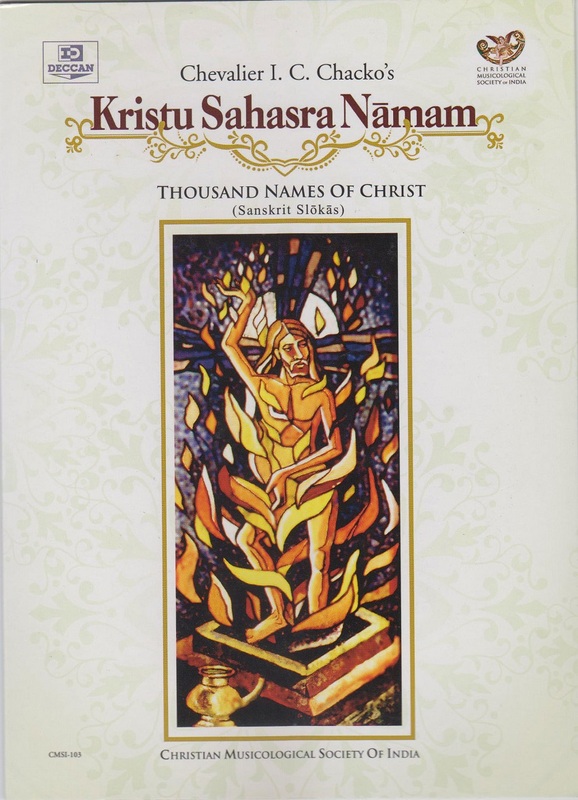 Item Description Musical setting of the English version of Mass in the Chaldean rite of the Syro Malabar Church. Recorded by Martin Manayani at Martin's Digital, Queens Village, New York. April 2007. Music copyright: © 2007 Joseph J. Palackal and George Thaila. A general description about the Solemn High Mass, called the Qurbānā can be found here. 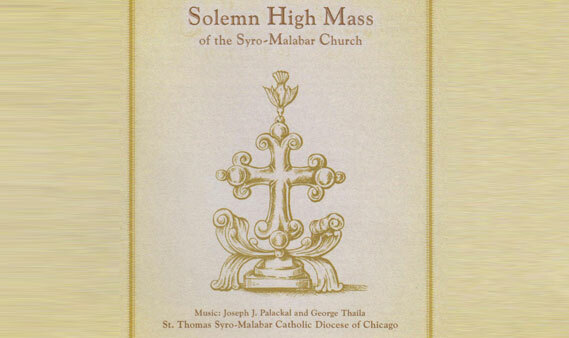 Note: The notation book for the Solemn High Mass is sold seperately. Click here to view the details. First row, seated left to right: Linda Manchery, Jeslin James (tamburu), Asha Kurian. Second row: Christy John, Marianne Thaila, Janey James, Gina Mathew. 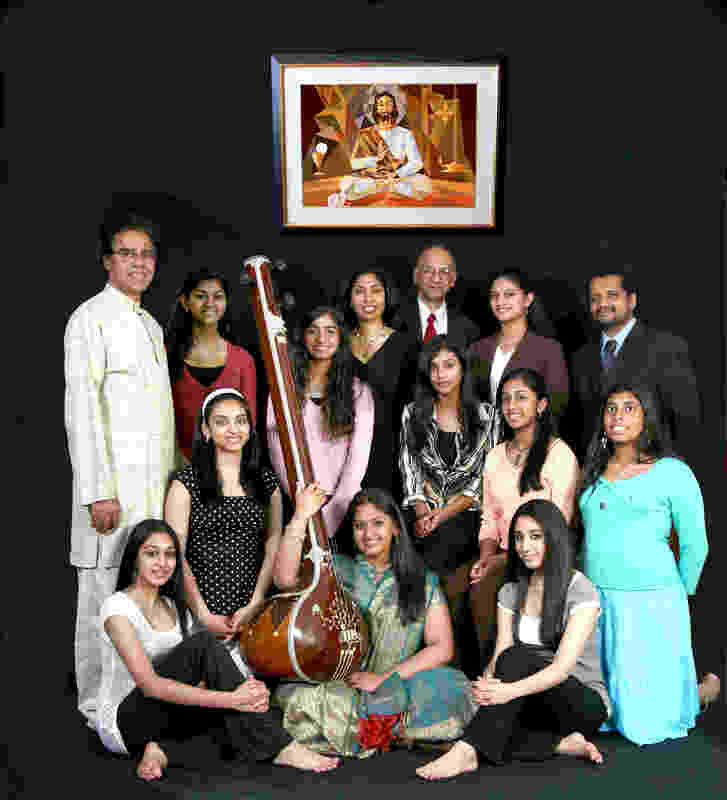 Third row, standing left to right: Joseph J. Palackal, Theiju Sebastian, Sonia Augustine, Feba Thoyalil, George Thaila, Tonia Kurian, and Hector Lewis. Photo by Balu Menon. May 9, 2007. Soloists: Joseph J. Palackal, Feba Thoyalil, and Marianne Thaila. Female chorus: Asha Kurian, Theiju Sebastian, Christy John, Gina Mathew, Janey James, Jelsin James, Linda Manchery, Sonia Augustine, and Tonia Kurian. Male chorus: Hector Lewis, George Thaila. Keyboard: Dennis Kurisingal (Dennis K. Poulose). Bamboo flute (track 15): Suresh P. Ravunni. 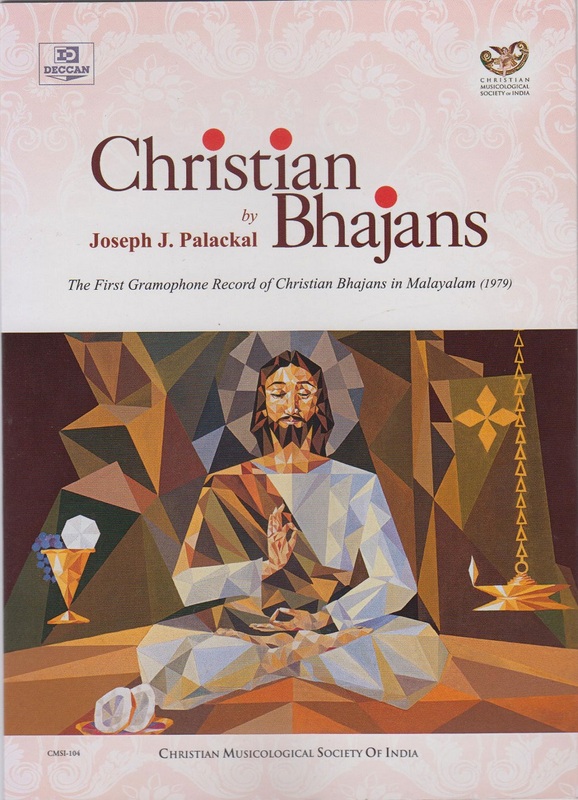 Introductory remarks by Joseph J. Palackal before the presentation of the music in the form of a dry mass in front of Bishop Jacob Angadiath and other specially invited guests for critical evaluation, on 29 May 2006 at Holy Family Church, Brooklyn, NY. Correspondence between Joseph J. Palackal and Fr.Varghese Pathikulangara C.M.I. Communication between Dr. Joseph J. Palackal and the Major Archbishop's office in Kochi regarding the introduction of Puqdaanakon and Qaddisa Alaaha in the Solemn celebration of Qurbana in English at the National Shrine and Basilica of the Immaculate Conception, Washington DC, on 07 Sept 2013. Reviews 1.Review : Paul D. Greene, Ethnomusicology, vol. 54, no. 2 (Spring/Summer 2010), p. 360. 2. Review Joy Lukose. 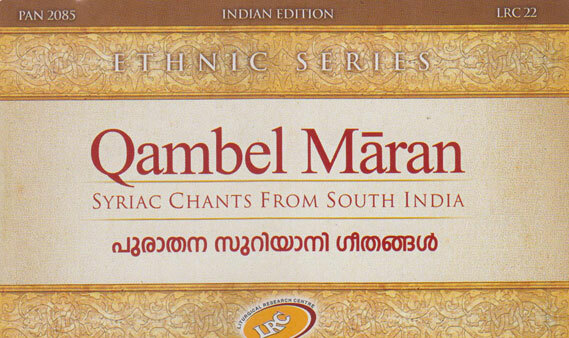 Syro Malabar Qurbana geethangal ini inglishilum [Syro Malabar Mass Hymns Now also in English]. Malayalam Pathram, January 16, 2008, p. 25, 27. Bamboo flute: Suresh P. Ravunni.